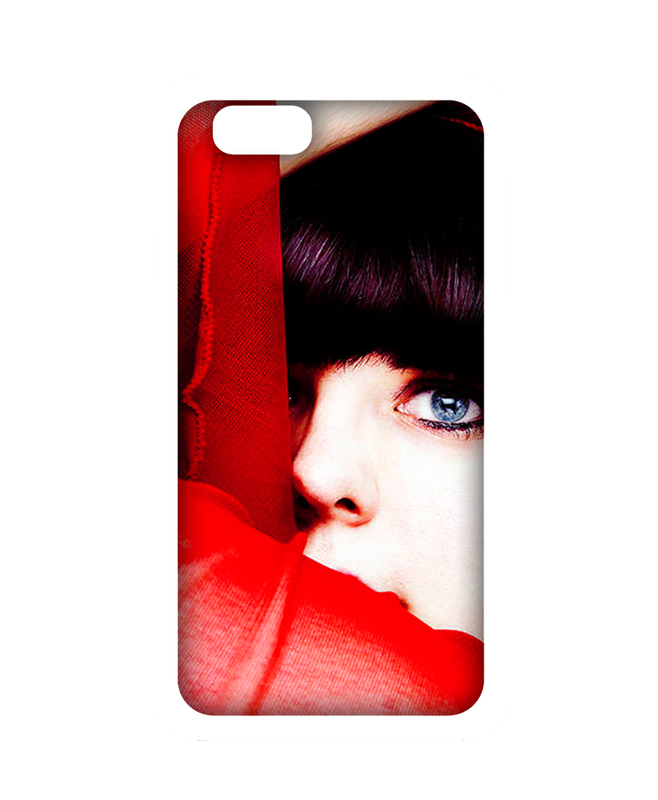 Now in UAE, You can stop your search and come to design and own for personalize mobile cover. You can personalize your own design on personalize Iphone 7 back cover with Design and Own, make your love more brighten and unforgettable. There are lots of options for personalize fancy phone cases. Personalize and make your own style, all you need to do is to upload your picture in our professional tool. After uploading your design you can preview how your phone case will looks like. There are many printed Iphone and Samsung phone cases available in the market. 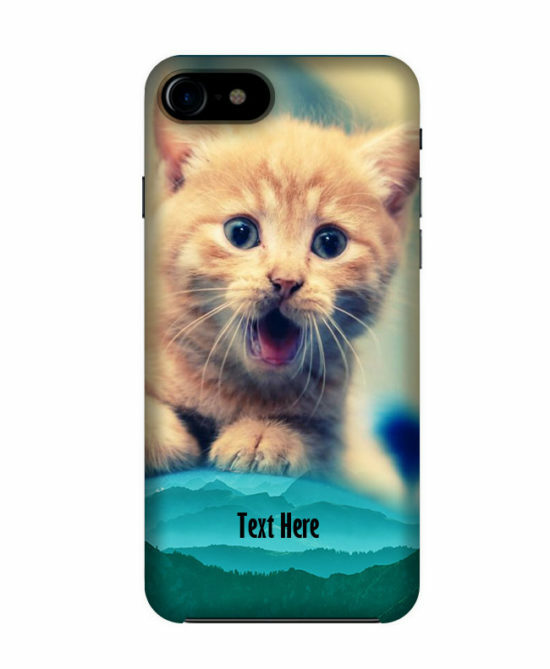 But there is no guarantee for color and their printing procedure, it is best to purchase customize Iphone 7 cover and cases from Design And Own. A reliable online website so that your beautiful device looks more valuable. 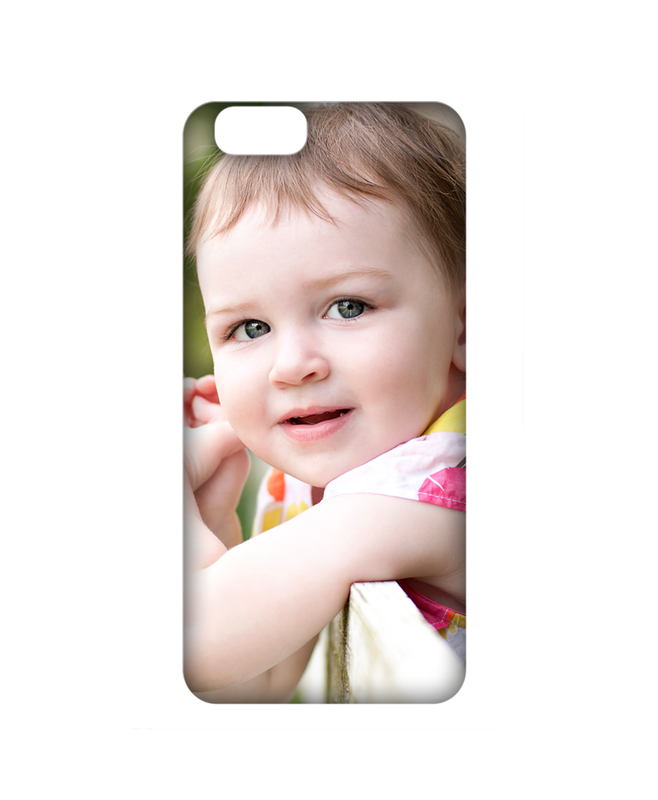 Design and own provide printing services for 3D mobile cases and all mobile covers. Design And Own provide custom many other 3d back cover for Iphone in UAE, Dubai. Personalized covers you can present some one special, it’s best idea for gifting someone special with his own photo printed on Iphone 7 cover.